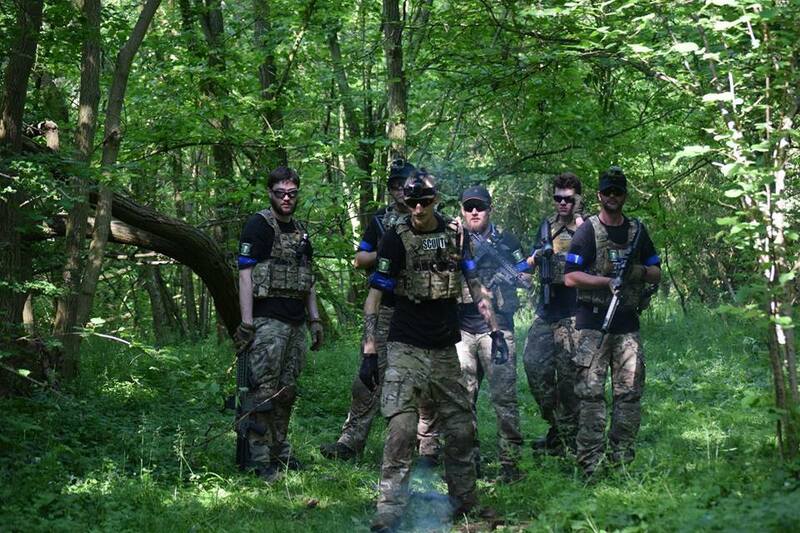 Pro Airsoft Events is a company that prides itself on giving our customers an unforgettable day. Our staff embed themselves into both teams and provide everything from safety to helping new players get the most of out of it. You'll also get to experience some shaky acting and terrible accents! Below is some examples of what previous attendees have experienced. Operation Ruby Dawn was our first battlesim day that involved a simulated Russian invasion of the UK. Players had to sort themselves out into squads and work with others in their platoon to win the day. The two teams took different approaches to this with the Russians using two large squads to try and overrun objectives while the British defenders split down into smaller six man teams and used two man sniper teams to scout ahead. The better organised British team won the day in the end after many tense engagements with superior Russian numbers. 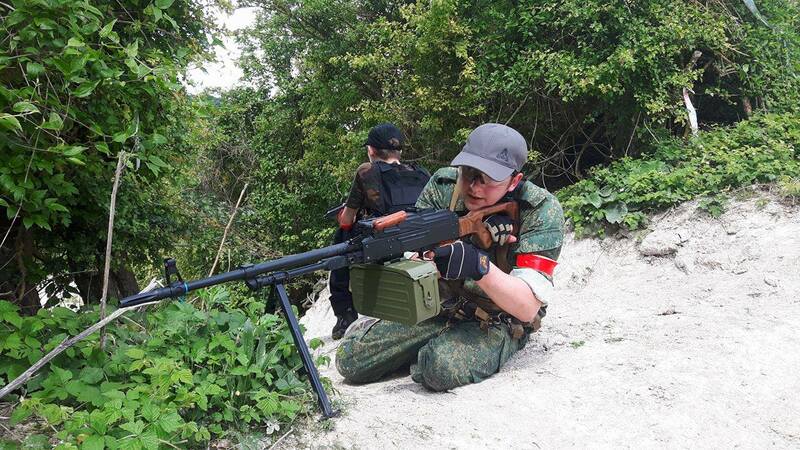 The teams were forced to adapt on the fly as team leaders were issued secondary objectives at random intervals of the day including HVT Escorts and painting targets for airstrikes. It was a sight to behold when a large Russian squad heard a low flying attack plane dive on their position! Flashpoint Moldenia is our current Battlesim series that revolves around the civil war of an ex Soviet satellite state. Each game provides a new set of challenges for players as the actions and choices they make affect the storyline and what happens in the next game. Previously players have had to deal with public order during a riot, conducting coordinated platoon attacks, staying hidden behind enemy lines doing recce and demolition work and many others.